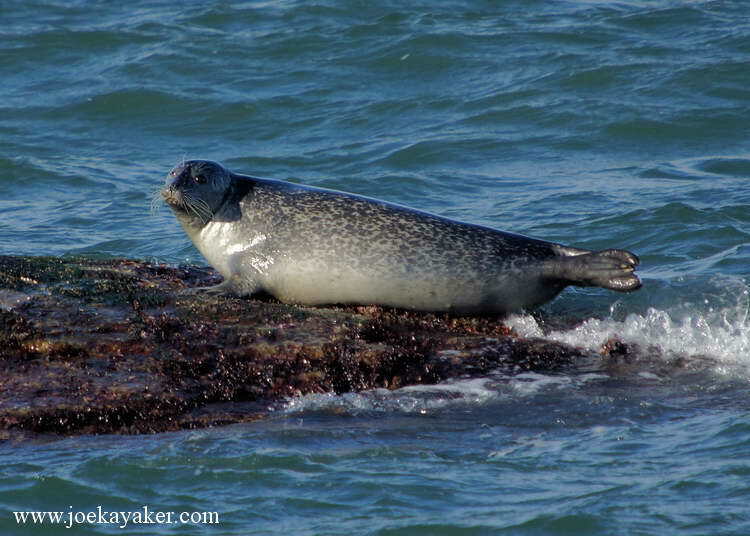 This entry was posted in Montauk, Pics, Seals and tagged Harbor Seal by JK. Bookmark the permalink. He’s not fat. He’s big-boned. JK. Now look here Michele. Hoss was a big, muscular guy. Not fat, just big and broad. Strong and able. Don’t be messing with my memories of Bonanza. JK. Heh, heh, heh! 🙂 I LOVE “Bonanza” — I’m playin’ with you!